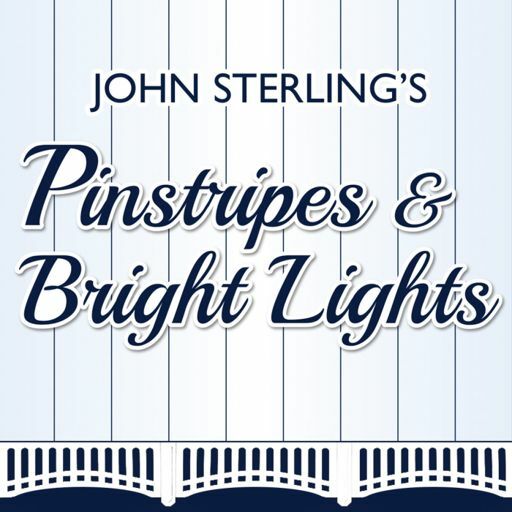 Pinstripes & Bright Lights brings you short baseball stories and New York Yankees lore, delivered by the only person who has seen every pitch and called every single game for the past 30 years – Iconic Yankees’ play-by-play announcer, John Sterling. Each Episode, John sits down to read a letter from a fan about their favorite Yankees moment or the impact the team has had on their life. 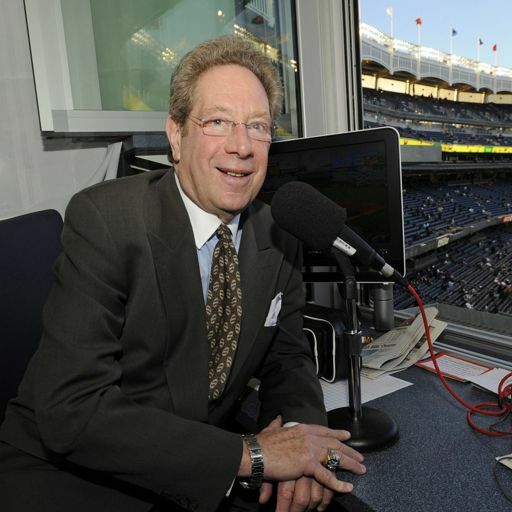 We then transition into behind-the-scenes Yankee stories, as only John Sterling can tell them. 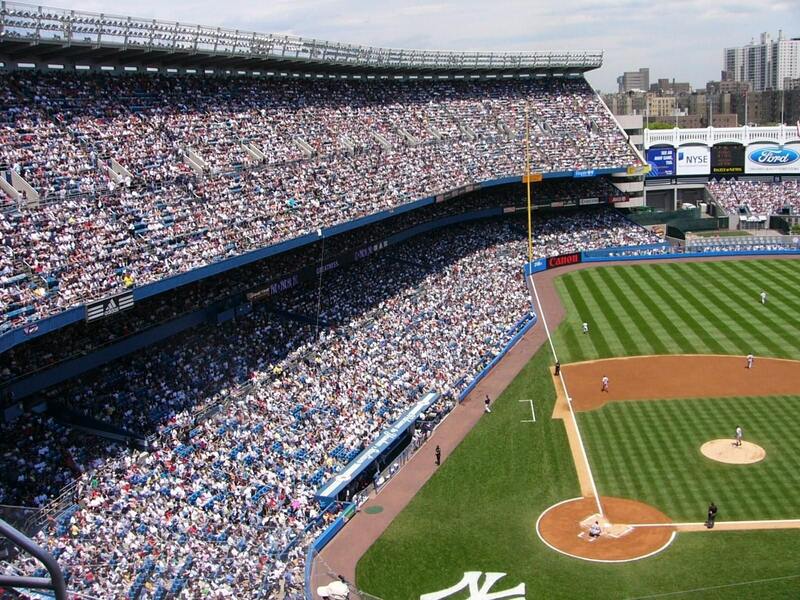 The fall 2001 playoff race in the wake of 9/11, an interesting encounter with ‘The Boss,’ Mariano’s MVP performance in the Yankees win over the Red Sox in the 2003 ALCS, and many more. It’s a dependable escape that feels at once familiar and filled with possibility – just like every game.